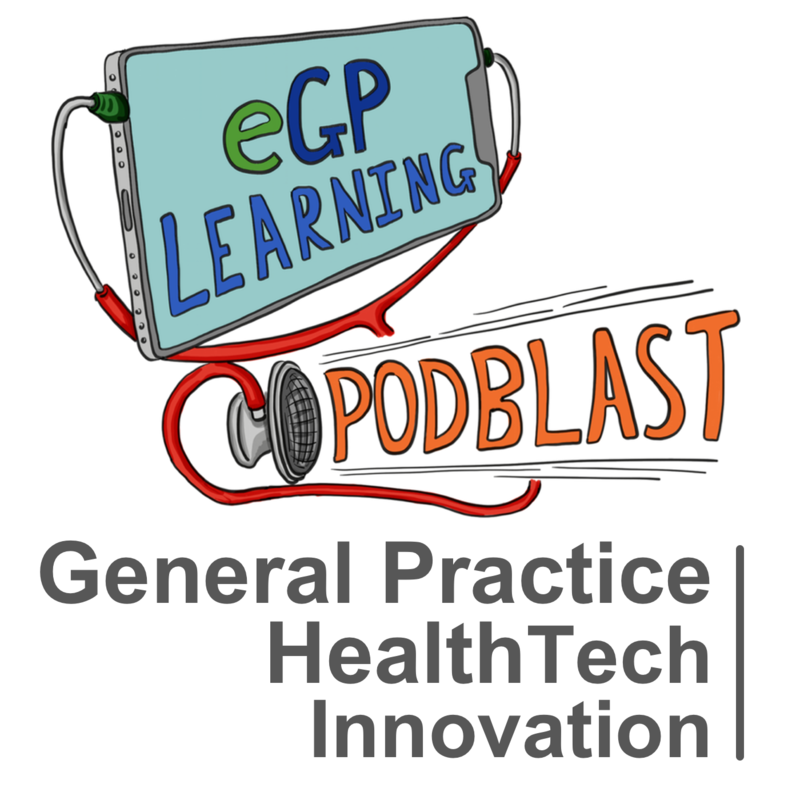 This is a themed episode where we talk about Artificial Intelligence (AI) in primary care – the applications, risks and benefits to patients and clinicians. Disclaimer – We are not experts, but we are interested GPs, we are merely discussing our impressions, ideas and concerns and optimism in the hope that you may find this interesting. Artificial intelligence (AI) in healthcare: is the use of algorithmsand software to approximate human cognition in the analysis of complex medical data. Specifically, AI is the ability for computer algorithms to approximate conclusions without direct human input. Deep learning, algorithms, fast processing, storage capacity and ability to collect large amounts of data are the foundations of the 4th industrial revolution – AI. IBM Watson tackling cancer – connects presentations with knowledge from research papers. Once can understand human speech and communication much more data available for training algorithms – progress in AI will accelerate. @BabylonHealth – They are sometimes controversial, but are a British company leading the world in Medical AI! Black box – does it matter if you don’t know how it works? – correlation is not causality.